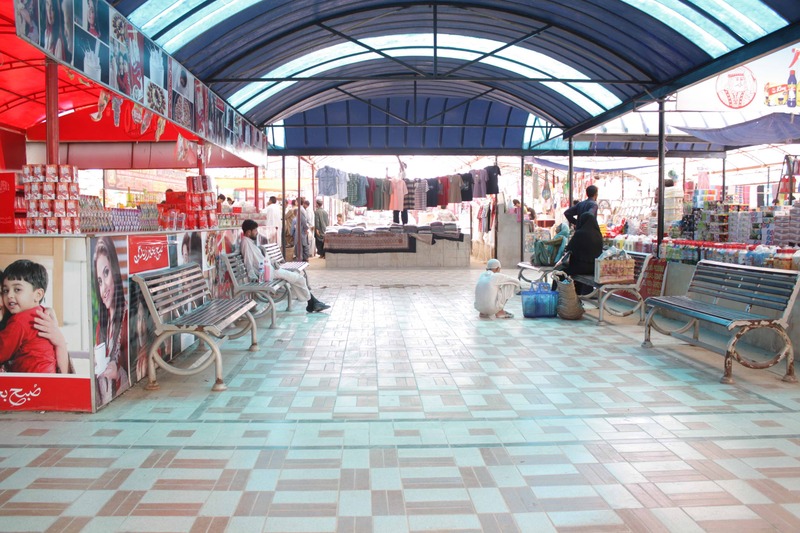 Vasl hosted the third installment of artist Faisal Anwar’s Odd Spaces at Karachi’s Sunday Bazaar. 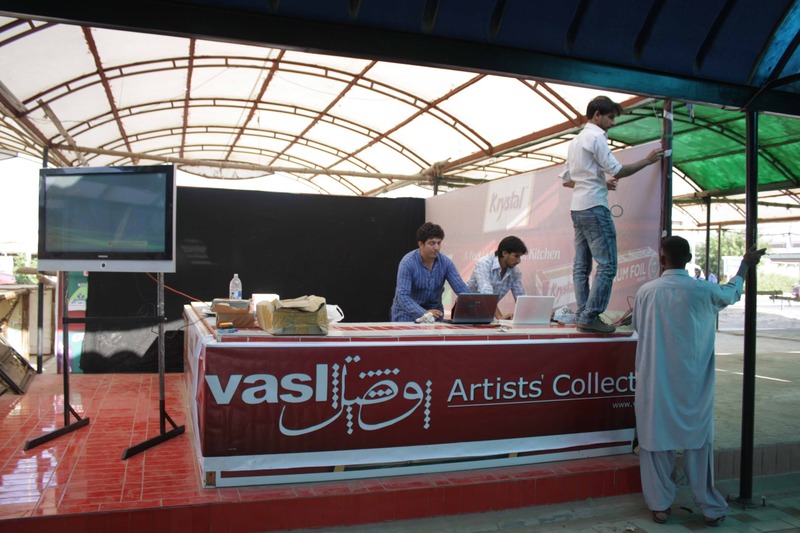 At Karachi’s Sunday Bazaar this was an opportunity for Vasl coordinators and volunteers to bring contemporary art practice into a challenging public environment and therefore to envision new projects for the future. The project was also an important part of Vasl’s growing potential to support individual artists’ initiatives and to be seen as an open platform for collaboration and externally motivated interactions on an international scale. The project has enabled a cross-pollination in terms of Vasl’s international image, extending its remit across continents. In an attempt to engage large scale, public participation by connecting 3 remote locations in Karachi, Toronto and New York for 12 hours. Vasl was working towards bringing audiences from each locations through virtual interaction to create a real-time collaborative installation. Audience were interacting using their cell phones to twitter or sms and see their messages.